Dark and light, gentle and strong, warm and cool - the spicy scent of Eau Duelle is all the more tantalizing for its elusive character. From the legendary French perfume house Diptyque, Eau Duelle is worn by both women and men. Feminine yet virile, it's a fragrance of exquisite contrasts. Diptyque Eau Duelle Eau De Toilette 1.7 Oz. Diptyque Eau De Toilette Oyedo/1.7 Oz. 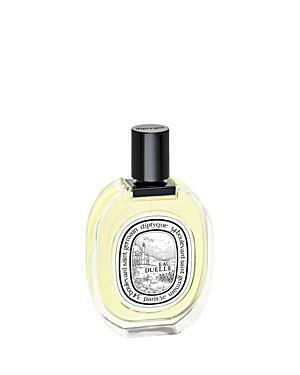 Diptyque Florabellio Eau De Toilette 1.7 Oz.